There must be something in the water, or the beer, but Canada has given the world some of the strongest singer-songwriters of the modern pop era. 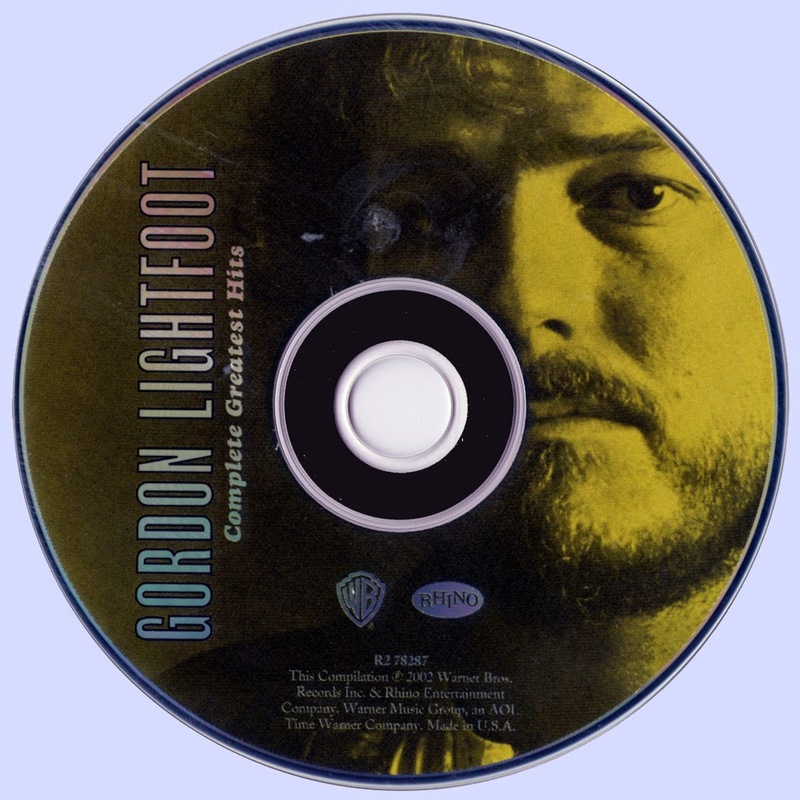 Gordon Lightfoot emerged in the mid-'60s, first as a composer and soon after as a noted performer whose virile yet sensitive voice and striking songs quickly established him as one of the most gifted folk-inspired artists in a era bursting with talent. By the 1970s, Lightfoot went on to reach superstardom with a series of hit albums and singles. Complete Greatest Hits provides a career overview drawing on many of the Canadian bard’s signature songs, touching on those that first drew public attention (“Early Morning Rain,” “For Lovin’ Me,” “Pussywillows, Cat-tails”) before moving forward into the glory years (“If You Could Read My Mind,” “Sundown,” “Wreck of the Edmund Fitzgerald”) and beyond (“Stay Loose,” “Restless,” “Daylight Katy”). Although Hits only scratches the surface of Lightfoot’s rich oeuvre, it provides a fine entry point to explore the work of a genuine legend. 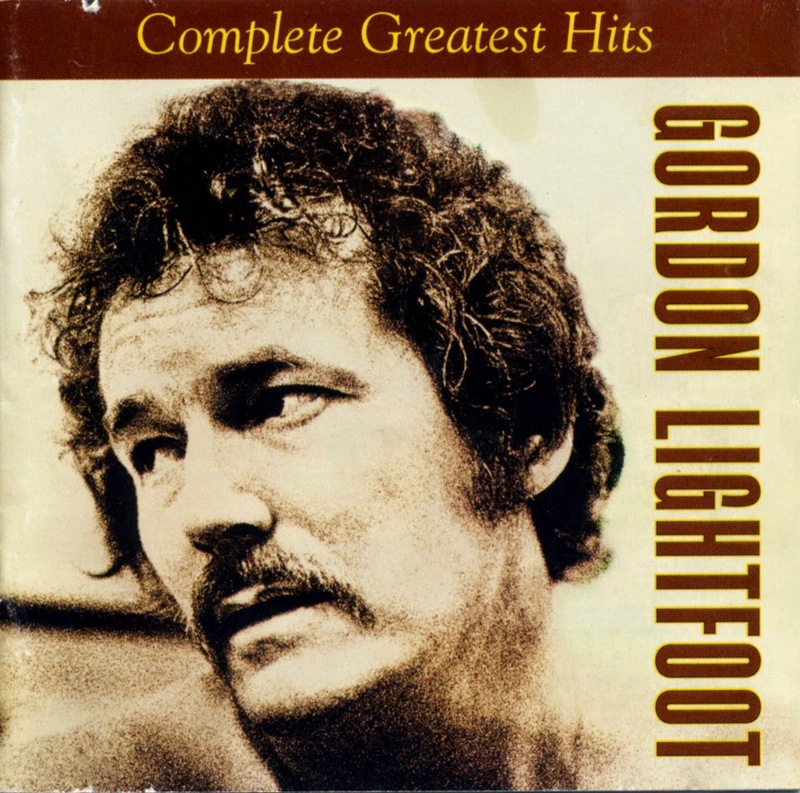 Rhino's 2002 collection The Complete Greatest Hits is certainly welcome for presenting what is essentially all of his most popular songs on one 20-track disc, but, the thing is, that's actually a trickier task with Gordon Lightfoot than you might think. On both volumes of Gord's Gold, he re-recorded early songs and mixed them with current hits -- which meant that a new "Canadian Railroad Trilogy" sat next to the hits like "Sundown," but on Gord's Gold, Vol. 2, newer songs which weren't quite hits were next to re-recorded versions of staples like "The Wreck of the Edmund Fitzgerald." This, needless to say, was a bit of an irritant, but this is well-executed enough to make up for the years of awkward compilations by covering everything from his UA recordings to his latter-day recordings for Warner in the mid-'80s. Some might say there should be a little bit more of the earlier songs, but, for most listeners, this will contain all the major items and is as close to definitive as possible to get.